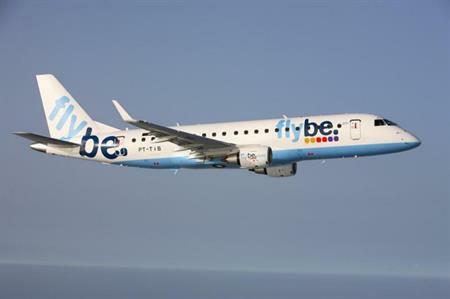 Flybe, Europe's largest regional airline, will offer a direct route between Birmingham and Oslo Airport, with the service launching in late October. The route will operate daily with an estimated flight time of two hours, and will start from 26 October. William Pearson, Birmingham Airport’s aviation development director, said: "Flybe’s Birmingham route network is going from strength to strength. Oslo is another new destination for us and we’re very pleased that Flybe is recognising the need to serve these markets and satisfy demand to give business and leisure travellers the destinations that they want from Birmingham Airport."